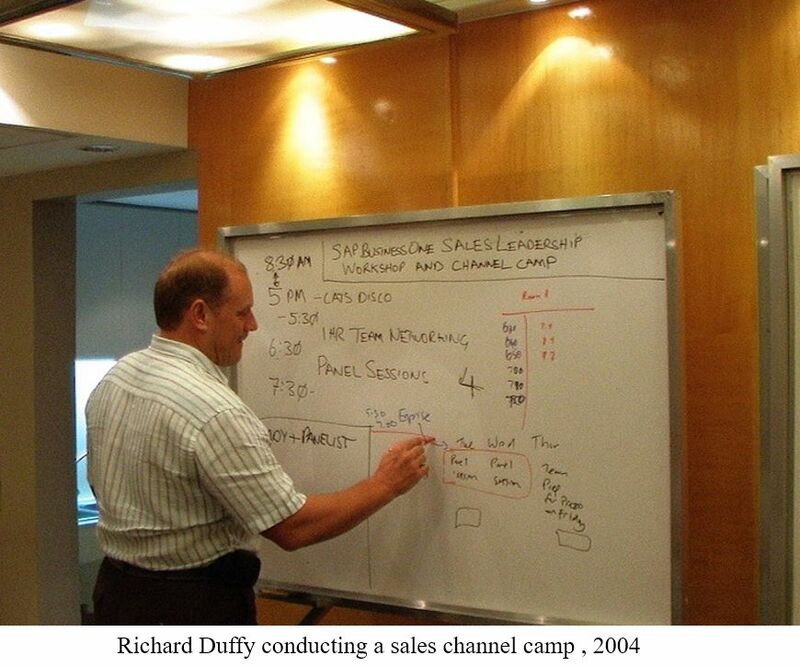 Selling SAP products to small companies was a kind of built-in paradox in 2003. Despite some efforts to penetrate this market, it just did not work. The target market was not in the scope of SAP and therefore the knowledge and experience were not a part of SAP’s DNA. SAP had to recruit competent people from other companies and assign internal people accustomed to providing solutions to big global enterprises and change their mindset to provide simple yet powerful solutions to smaller companies. The meeting point of SAP, TopManage and new employees became a melting pot where knowledge, experience and new ideas contributed to the success of the product. The SAP Business One story is first most the story of the people who designed, developed and sold the product, and secondly about the product itself thanks to those people. 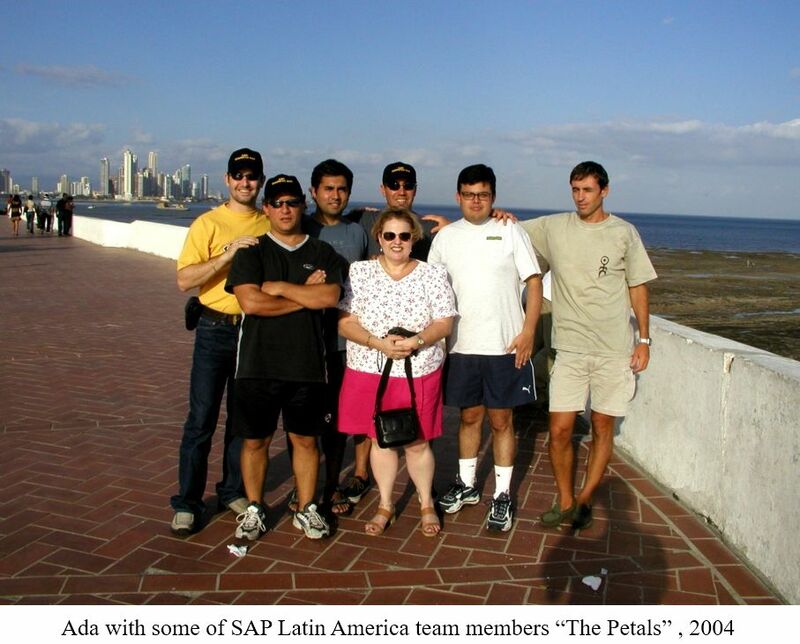 In this chapter are stories of SAP Business One veterans in their own voice. They all joined during the very first years and took part in developing the product, comply with the strict SAP standards and enabling the new partners. 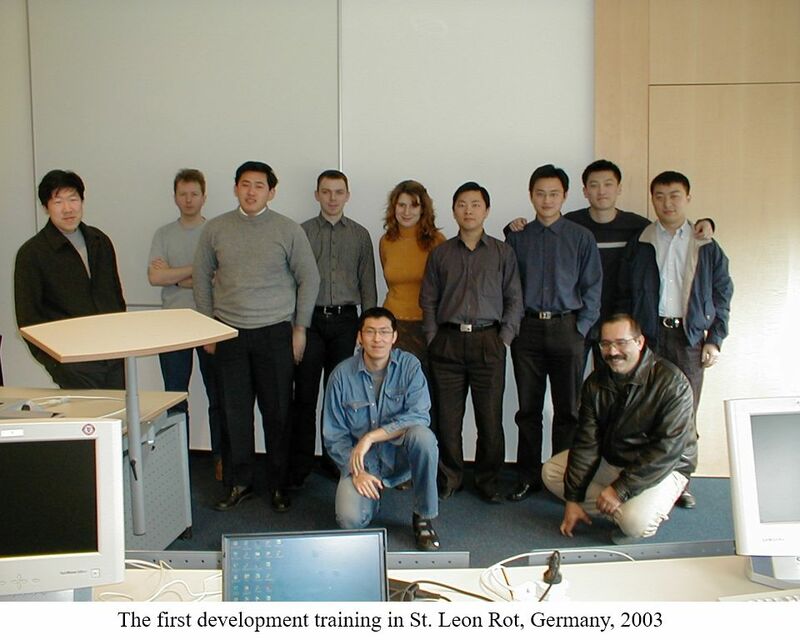 The first SAP Business One China development team was formed on Jan 6, 2003 which was my first working day at SAP. The whole team consisted of 5 C++ developers, and a few days later, we were sent to SAP headquarters to attend SAP Business One development training in Rot. The village was so quiet and beautiful, the same with the SAP campus, where we met Vladimir Ogonovsky (our trainer from Israel) and Slovakia colleagues, many of them we would be working closely with for the next 10+ years. I remember one of my first questions for our trainer was why doesn’t the SAP Business One infrastructure support advanced cache and ORM capabilities. The answer was clear and wise – “The current design is sufficient to satisfy the needs for our target market.” Yes, SAP Business One’s design is simple yet sufficient to cover the needs from Small Midsize Business customers, no more, no less! The first assignment for the team was to develop China localization and launch the SAP Business One release 7.0 in China. The focus was financial reports, report template, tax and cash management. We were so excited to put what we have learned into practical use, with many heated solutions and technical discussions every day. But unfortunately, SARS broke out in China and became so severe in that spring, quarantine and isolation control became necessary in many places, and in the end, we were recommended to work at home. So, five of us had to coordinate on the phone, overcome the most challenging parts mainly alone, and integrate our pieces after we were allowed to meet in the office. There were some mysterious issues due to lack of the alignment, but we very soon found solutions and delivered SAP Business One 7.0 (the first B cluster release) successfully to the market that summer. With the successful launch of SAP Business One in the China market, we started to research and prepare the localization for India and Brazil, the biggest developing countries with the most complex multiple tax system. The combination of federal, state, county and tax type leads to very different tax calculation and reporting logic, which became the biggest challenge for us to further globalize the product. After several workshops with colleagues in Brazil and India, Richard Qin, another developer, and I invented the tax engine design to conquer this problem in a unified manner for different complex tax systems. During this period, we had significantly strengthened the global collaboration across Israel, Slovakia, Germany and China. Colleagues from different countries met every few months and built strong mutual respect, trustful professional relationship and good personal friendship. In addition to localizations, the China development team started to work on product infrastructure. The most interesting project was to port SAP Business One to Linux and support multiple database platforms (DB2, Sybase, MaxDB). The team was so excited when SAP Business One GUI form was the first time rendered and run on a Linux system. We enjoyed the great collaboration with the best IBM engineers on DB2, and eventually succeeded to put everything into a USB stick for SAP Business One to plug and play. Though Linux failed to become another prevailing desktop OS, those experiments and experience became enormously valuable later for our innovations like service layer and HANA in memory support. In early 2004, I remember sitting in my office at Exact Software in the Netherlands when the phone rang. It was a head-hunter. He was looking for an “IT professional with experience with ERP for SME” to help build up a new SME business for a “large ERP vendor in Germany.” This vendor now also had a solution for smaller customers. I was ready for something new and it was a perfect opportunity. But moving to Germany...? Were not all Germans very stiff and formal? I remember telling jokes in the interviews to see if anybody in Walldorf would laugh. 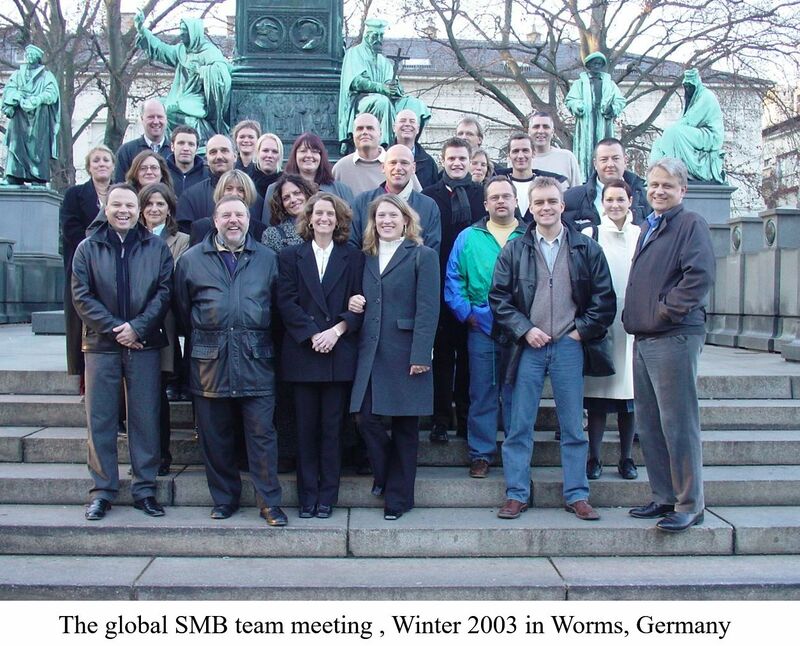 They did, and on July 1, 2004 I started in the Global SAP Business One Team. The first years were very much about making “deals” with various SAP teams to be allowed to apply their processes for SAP Business One. For example, I remember working out agreements with SAP shipment department and legal teams to allow SAP Business One to be shipped to non-localized countries. SAP had strict rules and processes around shipping software. Another big project I quickly got into was product ramp-up. At that time, an SAP board member had complained to the Global SME SVP that the SME field organization was not in control of the business. Product ramp-up for SAP Business One had too slow adoption, and with too little feedback from partners, the market, etc. It had a negative impact on the planning of development teams. I was assigned with only one KPI for 2004: make sure partners adopted SAP Business One 2004A and we met shipments and customer go-live KPI's to allow exit of the ramp up program before Christmas. Next to all the SAP rules about ramp-up programs, the challenge was also that there was no consistency around the globe in executing programs like this. When existing, the SAP SAP Business One Local Product Experts were often told by their local management to prioritize other sales activities, even other products like SAP All In One. With a lot of “global ramp up calls,” meetings, pushing and chasing of people and stakeholders, we managed to meet the exit KPI's and had SAP Business One 2004A in general availability just in time for Christmas! In the process, I believe we started to see the power of creating a community where SAP Business One Local Product Experts all over the world could talk and collaborate with each other. A long time ago in a region far, far away…. In 2003 most people thought of SAP as software for large enterprises that was sold directly by SAP and implemented by SAP together with several (very expensive) systems integrators (SIs) and tier 1 accounting firms. I joined SAP in August 2003 when the Australian Small and Midsize Business (SMB) Line of Business Vice President, Tim Cavill, contacted me. Tim and I had known each other since the mid 1980s when we both worked at Attache Software, an SMB accounting software provider. At the time, I had just left Microsoft Great Plains Business Solutions (as the Dynamics division was called at that time) where I had been focused on Dynamics GP and I was contemplating restarting my career as a partner selling Dynamics GP. But the opportunity to join SAP to launch SAP Business One in Australia was a challenge that I decided to take. Localisation was always a hot topic with SAP Business One and Australia and New Zealand started with the United Kingdom localisation. The focus was to recruit new channel partners and so we went out in to the ranks of partners for solutions like Great Plains, Navision, Sage and AccPac to recruit that first group of partners. Amazingly – or maybe not – the most successful partners in the SAP Business One Australia and New Zealand market came on board in those first few years and grew their businesses with SAP Business One through all the ups and downs, and are still the main partners today – with many management and personnel changes along the way, but still leading the way. The next country to launch in 2004 was Singapore closely followed by Indonesia, the Philippines and Malaysia. Suffice it to say we were busy and I spent a lot of time on planes and in hotels and training rooms as I roamed throughout the region running product training sessions and presenting SAP Business One at all the various regional SAP events. There was always more to do. SAP Business One was launched in China in 2006 and the team was established in China driving the partner enablement process. China is now the primary development location for SAP Business One! In 2007 the product was launched in to India, a country that is well known for the complexity of the accounting rules and regulations that the product had to contend with. In fact, when Business One was first launched in India it was only available for companies operating in specific horizontal industries like wholesale, distribution and service because of the need for additional functionality that had yet to be built. The product was originally made available through HP under a distribution agreement that ended up being far too challenging for HP and so over time that model was unwound and India now operates under the same SAP PartnerEdge Channel Programs as the rest of the world. Again, one of the key features of SAP Business One in Asia Pacific is the continuity of many of the people and partners driving it, and India is no exception. Many of the people now behind some of the most successful partners in India, Bangladesh and Sri Lanka, were there in Gurgaon offices of HP for the very first SAP Business One training course in India. My history with SAP started in mid-1996. I worked with various SAP products and strategies until 2002 when I was asked if I was interested in joining a new team for a new product for the small and medium business market. 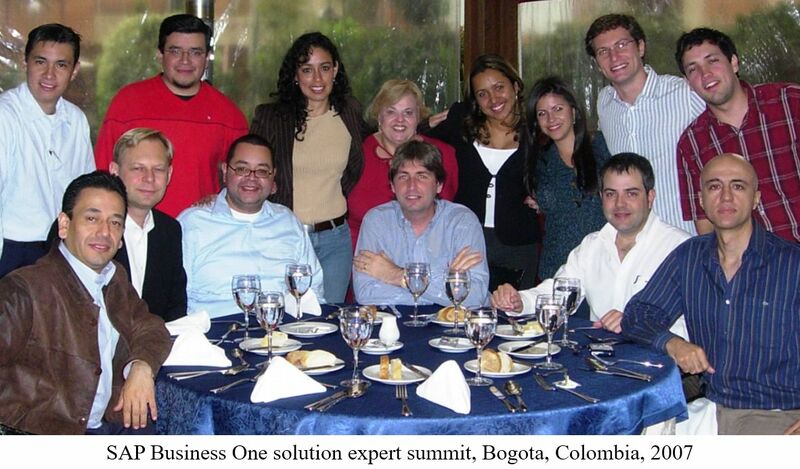 During late 2002 a team of mostly Argentinian personnel was put together for SAP Business One in Latin America. In January 2003, we spent two weeks in Panama to learn the product from one of the former TopManage partners. We learned everything there was to know from version 6.2, which I believe was only in English, and it gave us a great opportunity to get to know the team members. As soon as the team completed the training we were on target to recruit local product experts (LPEs), in the various countries which could start with a standard US version, train and enable this expanded team to support local partner recruitment, sales training and product training. In retrospect, it was a daunting task but it was accomplished in a relatively short period. 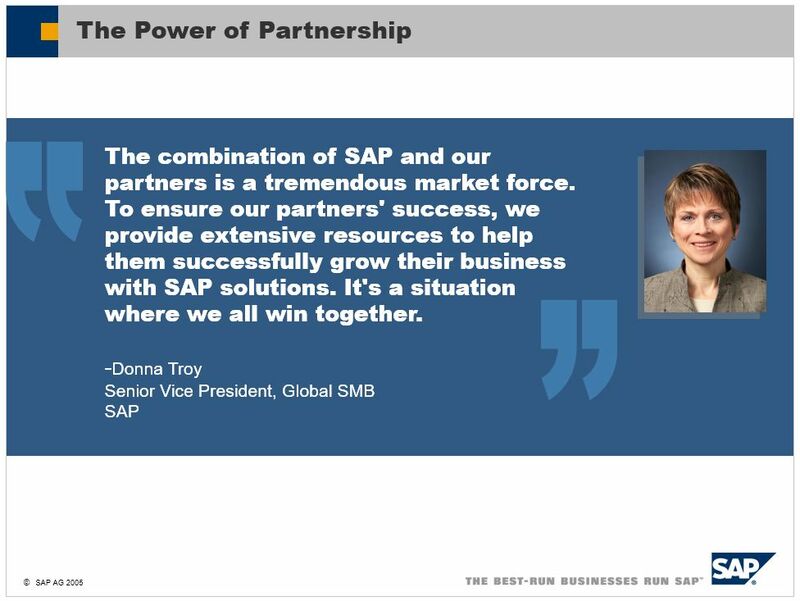 By mid-2003 we had partners and customers using SAP Business One! The Latin America team assisted with legal requirements validation, translation, product testing and validation for the upcoming SAP SAP Business One 6.5 version. The ramp-up process, getting our early adopters among partners and customers to upgrade from one version of the product to the one soon to be released, was one of the most important targets for the LPE team to meet. Participation in the ramp-up activity was encouraged for all partners in order to learn, adopt and promote the newer versions of SAP Business One. During all of this time we worked closely with the SAP Business One teams in Israel on development and localization, Germany and Ireland with product support. Needless to say, we spent many hours on telephones, video chats, etc and got to know our colleagues across the globe well. This brought us to version 6.7 (later renamed to 2004A). This was the first version in Spanish and localized to support legal requirements for Mexico, Chile, Costa Rica, Guatemala, Panama and Puerto Rico. This was only the beginning!! While all of this was going on, in parallel, there were many changes to sales positioning (we had to learn new terminology and strategies in the middle of the product/version launch). The “sweet spot” became the positioning strategy worldwide. In addition, we were always looking for similarities in legal requirements to other countries not currently involved in the SAP Business One roll out, to adopt the SAP Business One “international” version which could be adopted and implemented with one of the existing localization parameters and adapted to meet the local legal exigencies necessary. This worked quite well in several countries in Latin America. And then came version 2004B for Brazil. Translated to Portuguese and confronting one of the most complicated legal requirements worldwide. It is said that https://www.linkedin.com/pulse/chapter-2-building-startup-ilan-tal“if Argentina, Brazil, India and Russia are localized in a single version, most of the world’s legal requirements are covered.” I’ve never validated if that comment is true, but have no reason to doubt it! I retired from SAP during early 2015. 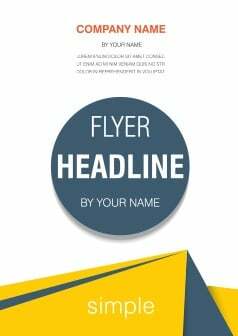 At that time, we had rolled out version 9.0 (reverted to the old naming convention), with HANA and emerging technologies continually being included in the product. SAP Business One created excitement, opportunities, improvement for customers of small and medium size to implement an SAP product and join the best run businesses.